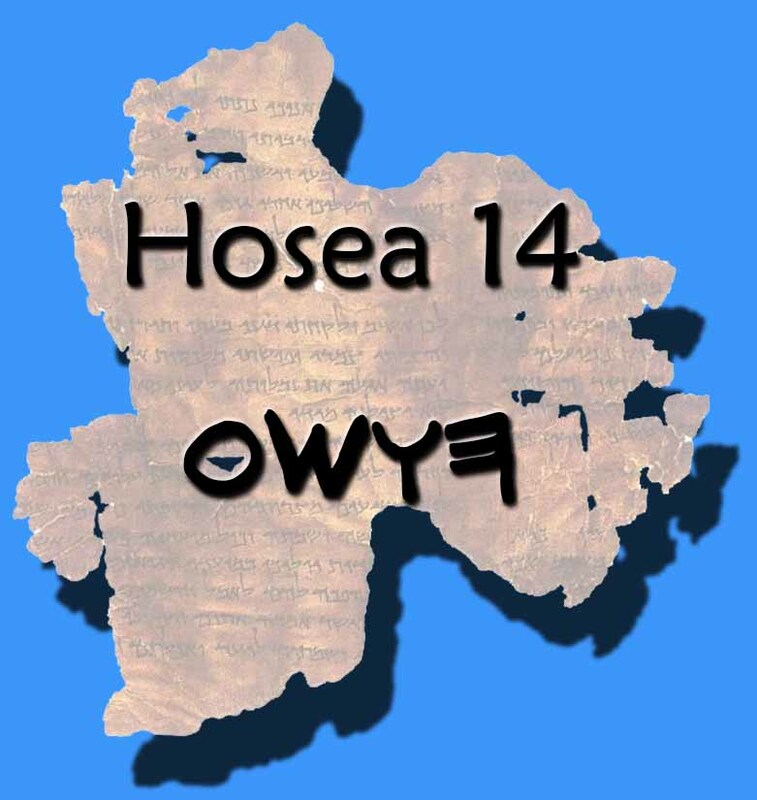 The name Hosea means salvation. In this final chapter, we must ask ourselves if we understand the things spoken in this book to attain it. Hosea 14:9 “Who is wise, and he shall understand these things? prudent, and he shall know them? for the ways of the LORD are right, and the just shall walk in them: but the transgressors [sinners that break the laws of God] shall fall therein.” Mercy is found of them that will remove their sins which they had in their ignorance. Whose lips gracious admit, what have I to do any more with idols? The purpose of this book was to reveal what caused our fall. Within the eloquent words our shame was revealed, whoredom. Only to a transgressors it might seem difficult to understand and know what was being said. However, their doings are not hid from them and they could see the results of their actions. The other nations will not save us from our troubles, our children are fatherless, and we seek help. Hence let us return. As it was aforementioned, in these last days seek your king (Christ) whom the Creator sent. Take action to receive the fruits because in him the fatherless receive mercy; if the parents choose to teach them the laws. By our obedience, we shall be heard, revive, and receive salvation. To read along while you listen visit the following link: http://12tribes.net/bible/hos14/ Shalam!